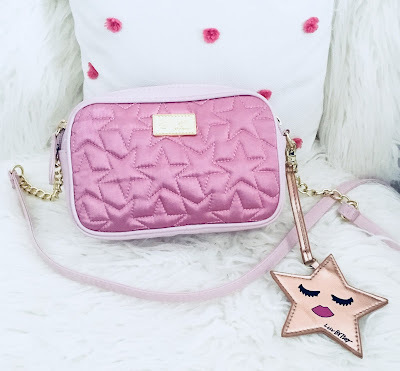 Southern Belle Forever: My Top Betsey Johnson Picks! 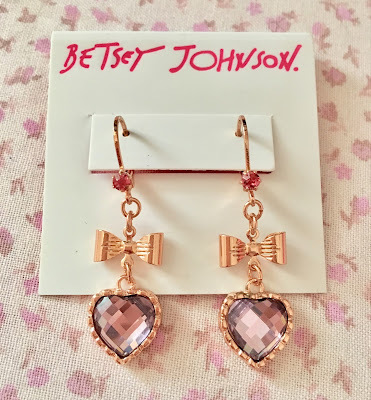 My Top Betsey Johnson Picks! 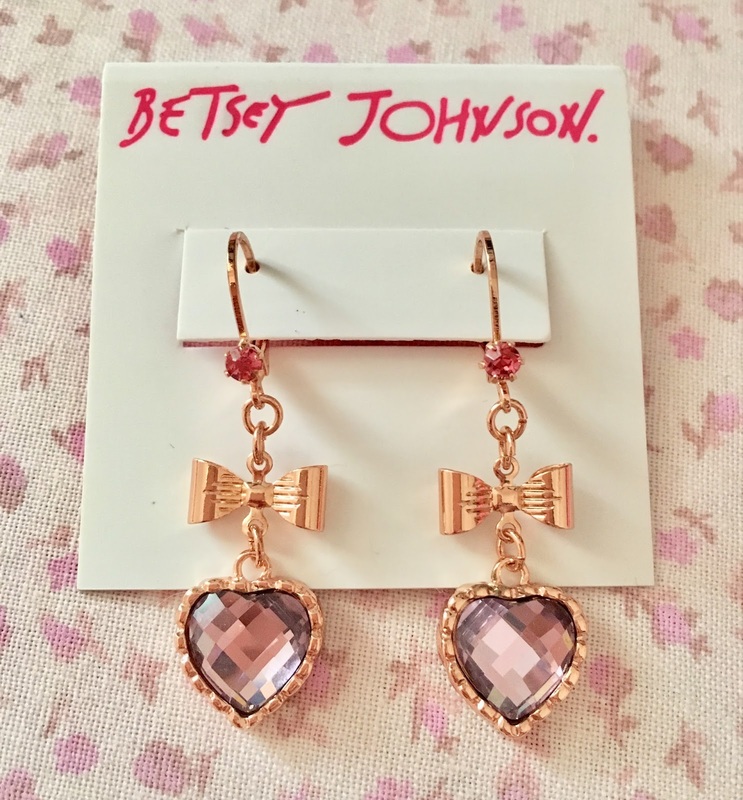 We all know how obsessed with Betsey Johnson I am! 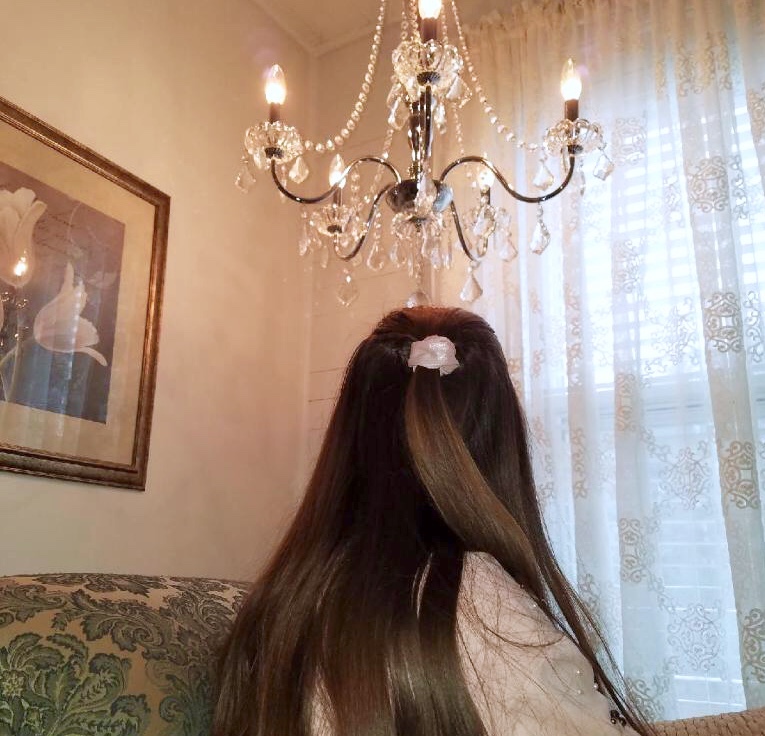 She is in my opinion one of the best designers and her items are really well made and good quality! So I thought I'd show y'all some of my favorite pieces I own from her and some that you can buy online! 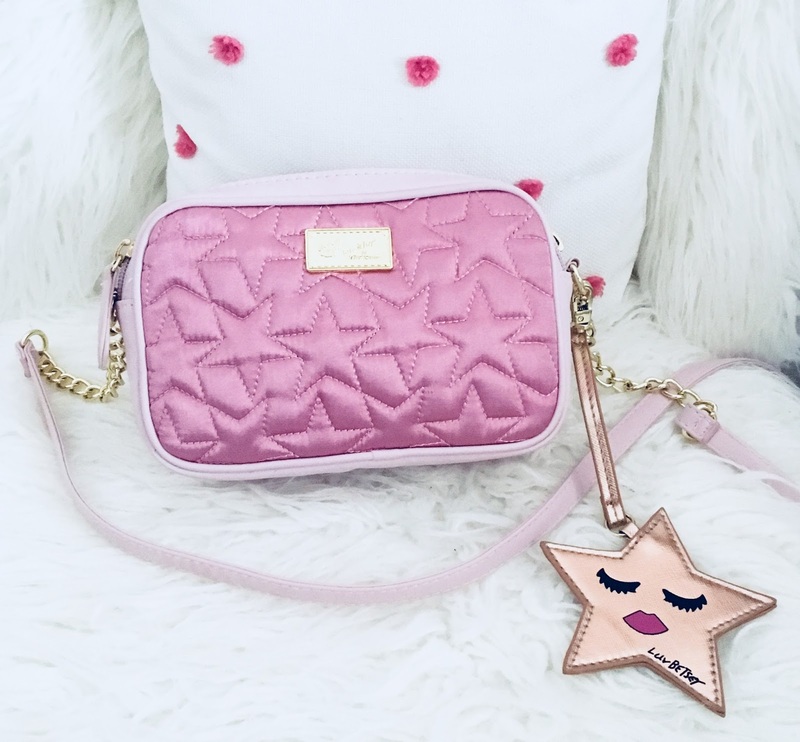 Her brand is on the high street so some of her pieces are more expensive but you can also find Betsey Johnson at department stores and discounted designer outlets. The first thing I wanted to show is an accessory. These are absolutely the prettiest little earrings! They're rose gold dangling earrings with little rose gold bows and a little pink crystal heart! Such a classy and fashionable accessory! 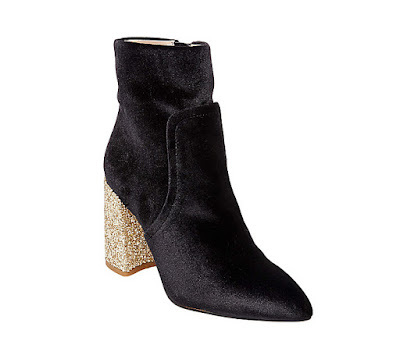 Imagine wearing these with a high pony! This next item is a beanie. It has stars, rhinestones, and kisses/lips! 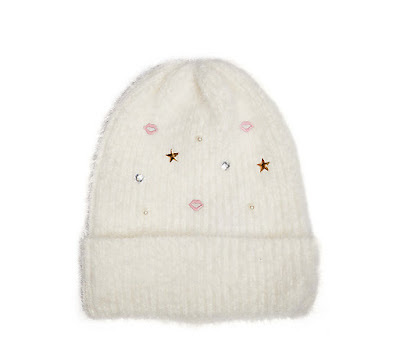 Another super chic and adorable staple for your winter wardrobe! It also comes in black and is still just as amazing! Another Wintery accessory I had to include is this faux fur pom pom scarf! I love all the bright and bold colors! Would completely add so much to a simple look! 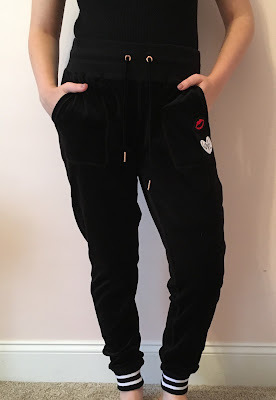 So whimsical, fun, and will keep you warm in style! I know I already did a previous post on these sweatpants but I've been wearing these constantly! They are so comfortable and I love how feminine they look with the rose gold and "patch" details! Click here to read my post on these. Only Betsey Johnson would know how to do the perfect twist to a classic piece that you never knew you needed. Like these black booties so simple yet adds an amazing touch with the sparkly gold heel! Since Betsey Johnson is a brand infamous for their handbags I have to include one last handbag! This one is so pretty it's a pale pink color with Betsey Johnson and hearts embroidered to the material! I'll see all of you next week, hope you enjoyed this week's post!